Project Coordination was appointed Project Manager for the Hall of Memory mosaic tiling repair in September 1997. After designing a scaffold access system close inspection of the mosaic tiling revealed that cracking had developed at the base of the dome structure and over the arches of the windows and skilled mosaic tilers were engaged. The works was undertaken in two stages and completed in 2000. 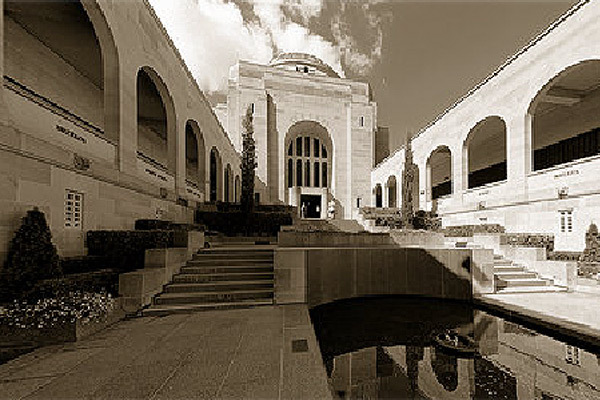 The Hall of Memory remained open to the public with access to half of the floor area during the two years of repairs except for short periods of erection and dismantling of scaffold. 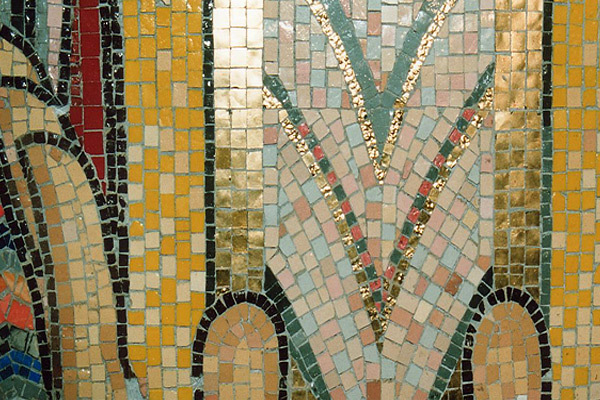 The Company in conjunction with the mosaic tilers developed and implemented methods to remove the small glass mosaic tiles and replace in the original position whilst preserving the appearance of the original mosaic. Where new tiles were required it was imperative that tiles matching the existing were procured. Master Builder Award Winner for Project Exhibiting Technical Difficulty or Innovation.